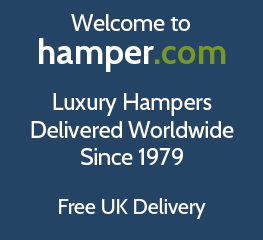 Welcome to hamper.com home of the savoury hamper since 1979. Choose from our wine range of hand picked savoury hampers - which are jam-packed with the finest savoury snacks and gourmet food treats. We have combined some our most popular cheese, nuts and nibbles, with a selection of craft beers and ports to make that ideal gift. There is something to suit all tastes and budgets and order online for free UK delivery and personalised gift card. Our savoury food hampers make the ideal all occasion gift, especially considering there is something to suit all preferences and requirements within them. Why not order from our savoury hamper range today, and have the perfect gift delivered straight to a loved one’s door? Struggling to find that perfect savoury hamper? create your own filled with all of your favourite savoury snacks and foods! Choose from the finest ingredients specially picked for an indulgent hamper.